With our in-house large format print and production capability we can carry out large installations with close attention to detail throughout each process. 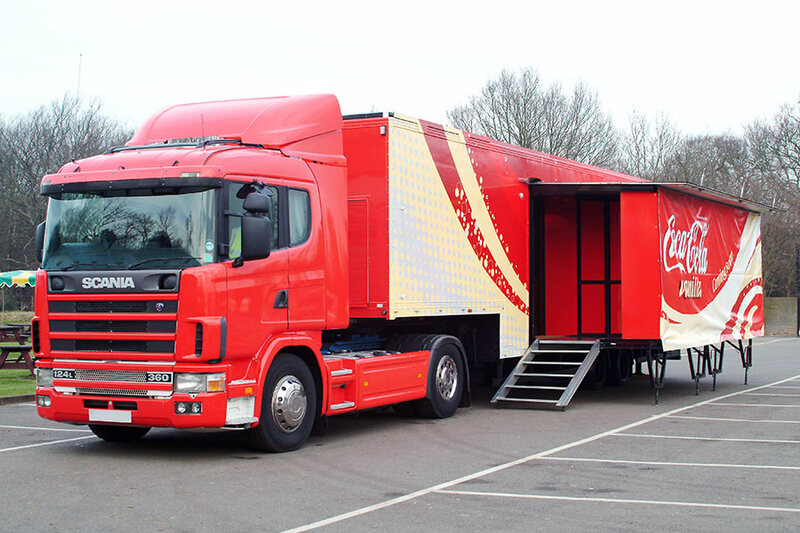 Whether it’s an exhibition trailer or tour bus on a short term roadshow or hard-working vehicles such as trucks or buses, we will ensure that the correct materials and production methods are specifically matched to your needs and budget. 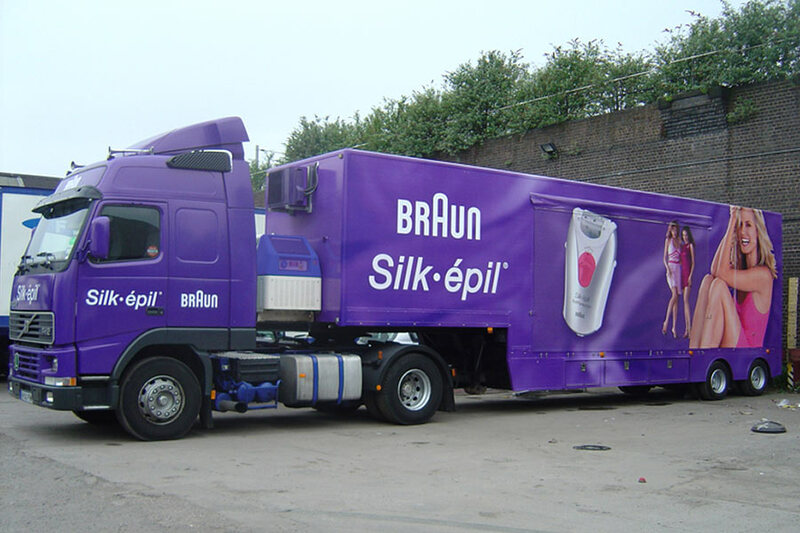 We work with our business clients or their ad agencies to produce bus and truck wraps that build brand awareness, and generate attention for short or long-term advertising and promotional use. A full or partial bus wrap is an effective tool used to create maximum impact for special events and promotions. Our installers fully understand the art of bus wrapping from the ground up and understand the importance of getting it right the first time. We understand that when you invest in any type of marketing, you need to get it right the first time. Our attention to detail is second to none, and our quality control process ensures that everything goes smoothly, so you can be proud of the result every time your bus is shown on the road. 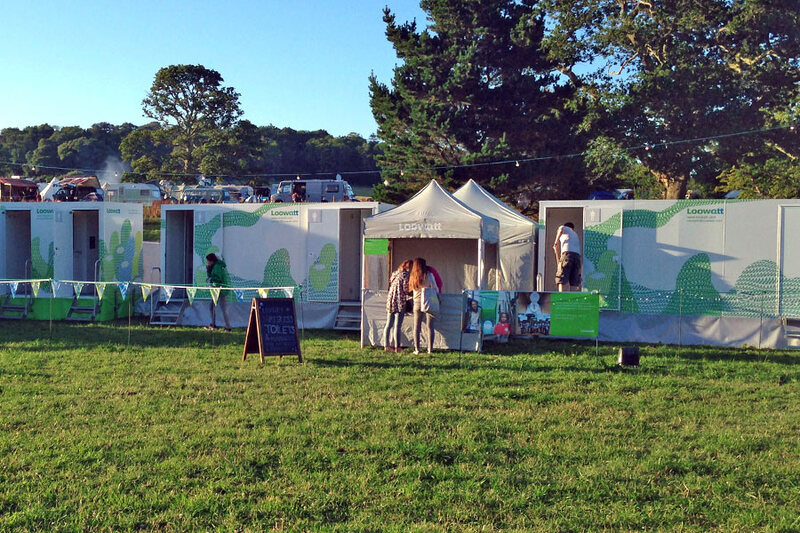 A more recent trend is to wrap trailers and event buildings like festival toilets. 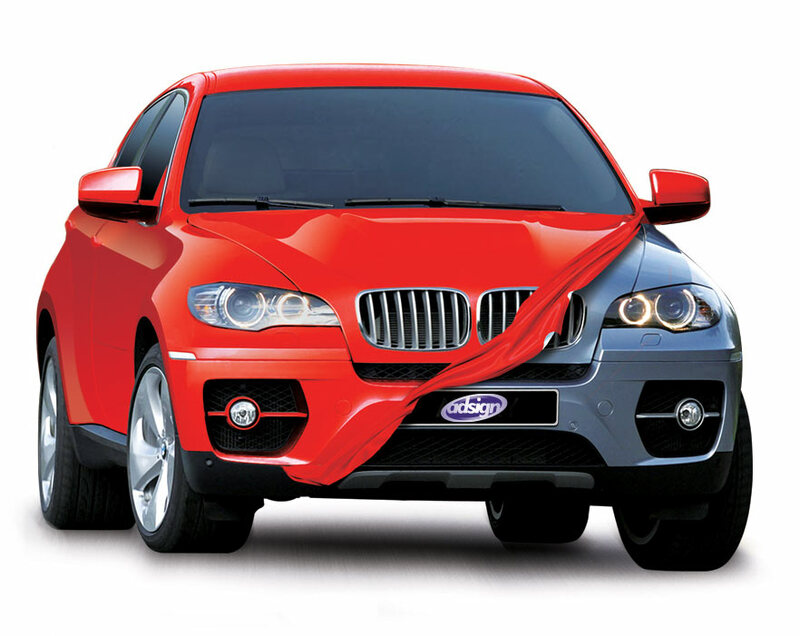 With years of experience we can deliver you a professional result, fast! 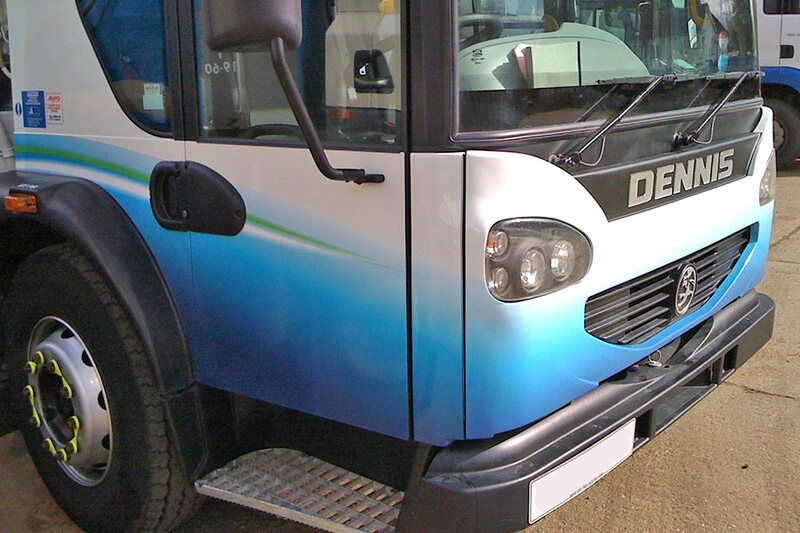 The large, expansive side of a bus or truck is a perfect surface on which to apply a memorable and professional vinyl bus or truck wrap, and a professional install by Adsign will hit the mark. 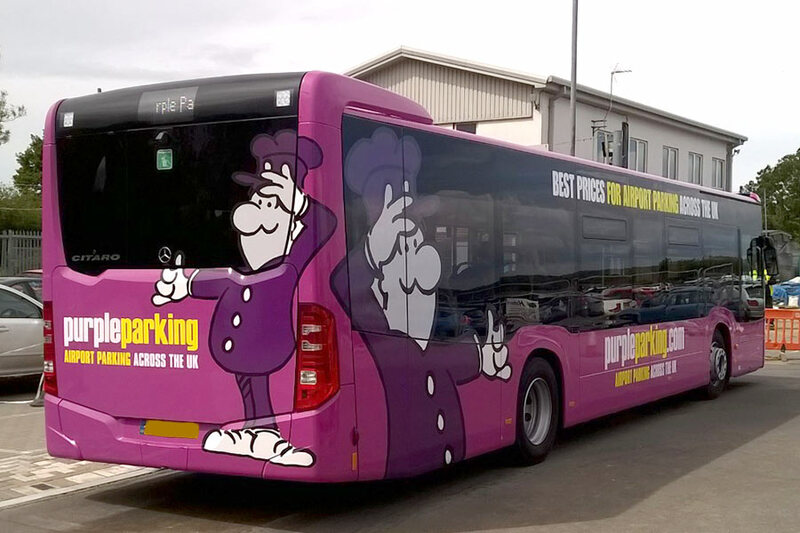 Whether your requirement is a bus wrap for your tour bus, company transport, promotional bus or truck advertising - we can handle it. We’ll make sure people know you’re coming whether you’re advertising a new sale for your company, or you’re telling everyone about your band’s upcoming tour schedule. 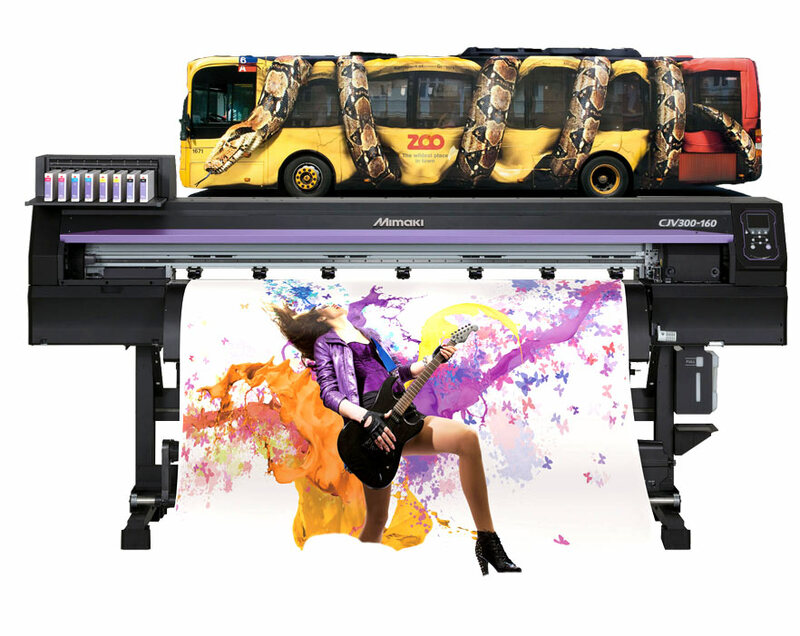 Let us take your company’s humble logo and transform it into a piece of art on the side of a bus with our custom vehicle wraps. Think of a bus as a giant mobile billboard. Rather than paying for a static billboard on the side of the road or for a display at a bus stop, think of all the people who will see a bus wrap when it drives around town, across the county, or clear across the country. 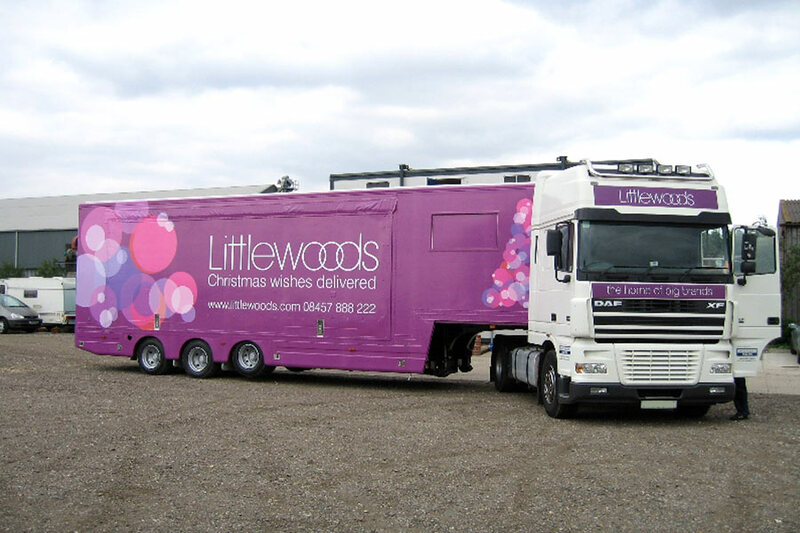 Bus and truck wrapping is an incredibly effective option for virtually any type of promotion whether it’s designed for a special event or as a huge logo that will build name recognition. Our truck wraps are creating more leads than we could have ever imagined! They turns so many heads! 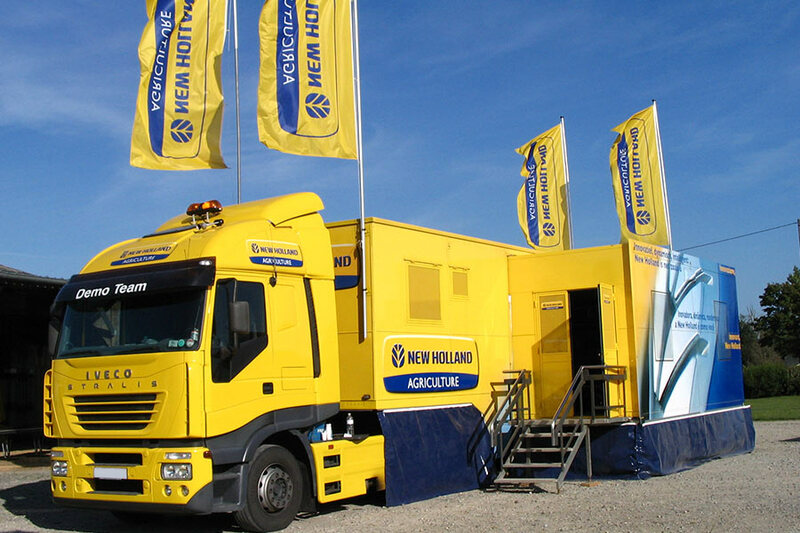 Adsign explained the wrap process in detail and when it came to the installation it was timely and professional. 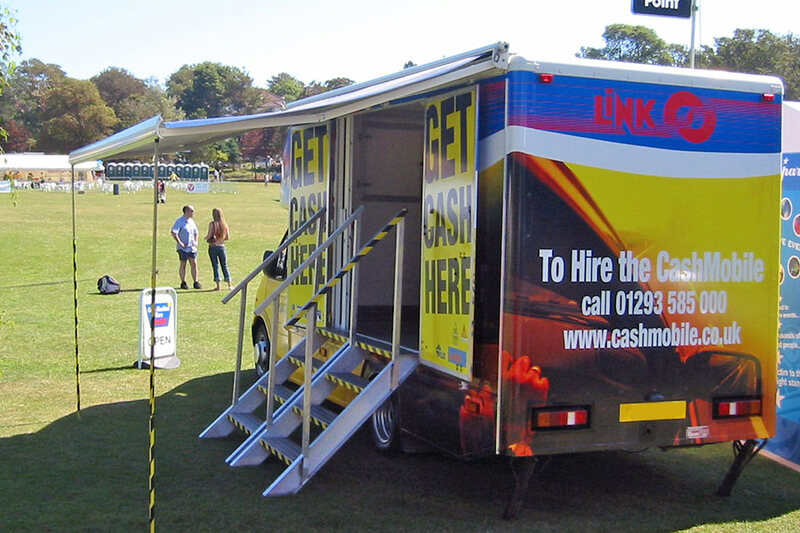 We had a second Coach wrapped by Adsign within 6 months of the first and we would highly recommend them to anyone looking for a fair price and quality installation.